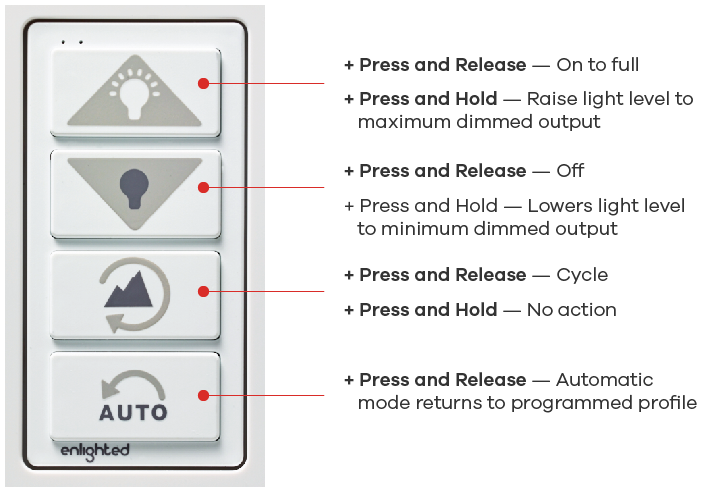 The Enlighted Room Control provides all of the functions of a standard wall switch with override control capabilities, all without additional wiring. Occupants can manually adjust lighting levels to save energy, increase comfort or tailor illumination for specific tasks. And users can choose from pre-programmed settings through the browser-based software interface or customize settings with a few clicks of a mouse. 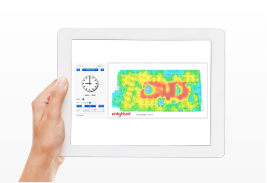 Enlighted is the leading provider of IoT solutions for commercial buildings today.